WEEKS ago, the ZTE Axon M made rounds on the internet as it appeared to have two screens that fold out to form a tablet-sized display. 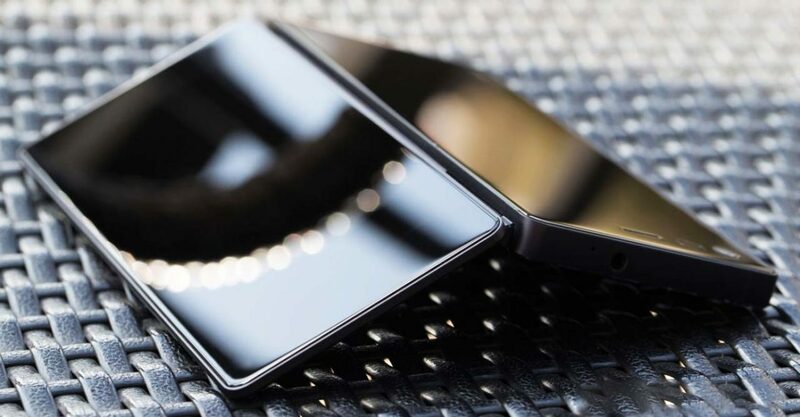 Recently, the “first foldable phone” to likely hit the mainstream has landed on Geekbench, giving us a better idea of how much firepower it has at its disposal and how it will fare compared to existing hardware. 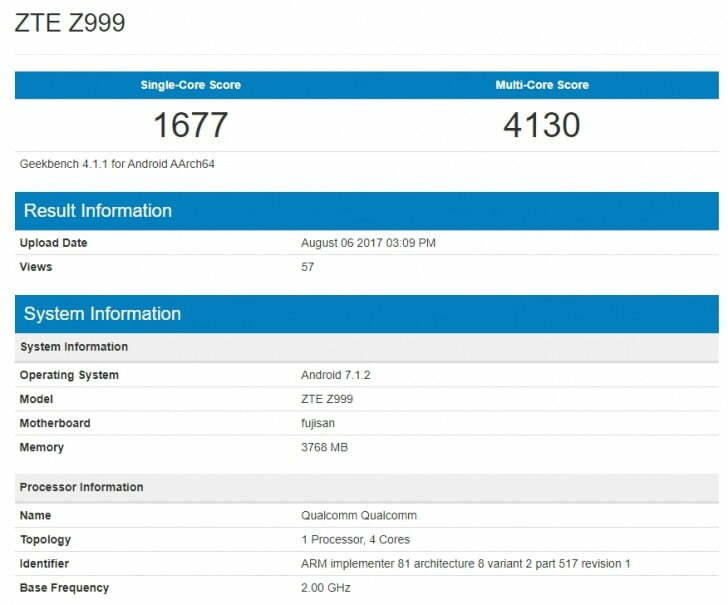 The ZTE Axon M, believed to be the ZTE Z999 in this screen grab, is listed with a quad-core 2GHz Qualcomm Snapdragon processor and 4GB of RAM. The benchmark app did not specify which Snapdragon unit we are looking at. Based on the test results, it’s likely that a Snapdragon 800 series chipset is behind them. But those scores are too low for the flagship 835 platform, and that leaves us with the 821, the best Qualcomm could offer in 2016. Additionally, a Snapdragon 821 would have no issue pushing pixels on a 6.8-inch, 1,920 x 2,160 display (when folded out), which the ZTE Axon M is rumored to have. If the phone is indeed built around the Snapdragon 821 platform, its rumored price of $650, which translates to P33,118 in Philippine pesos, is a bit on the steep side considering the older silicon and “meh” amount of RAM for a premium phone. Although we won’t argue that a dual-screen phone would be expensive to make. Sony had a similar concept in 2011, when it unveiled the bold and awkward Sony Tablet P for $599 (around P30,822). And that experiment didn’t do Sony any favors. The ZTE Axon M is set to debut in Brooklyn, New York, on October 17.